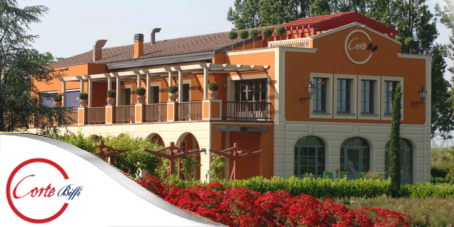 “At Formec we believe in the concept of ethic company, since values and culture create a corporate philosophy that goes beyond the product itself. 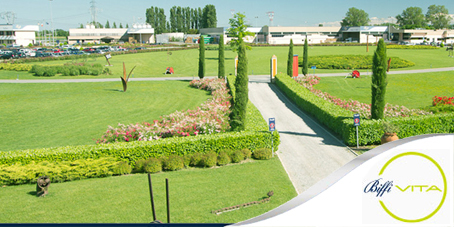 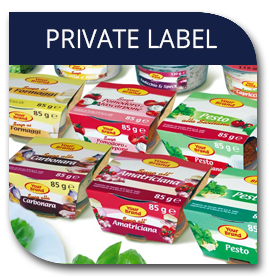 We try to convey this philosophy to our people and our products, since we strongly believe in such values. 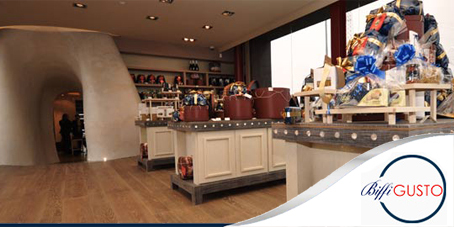 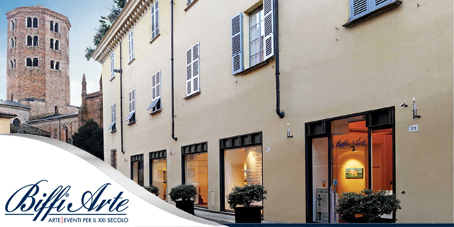 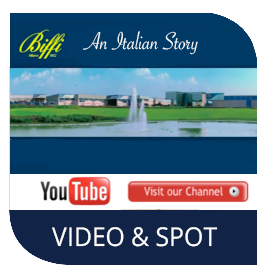 Therefore our firm has created locations like Corte Biffi, Biffi Arte gallery, Biffi Vita and Biffi Gusto boutique. 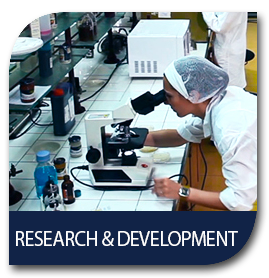 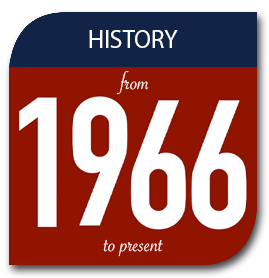 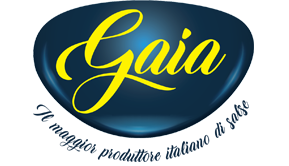 Find out more here on our philosophy”. 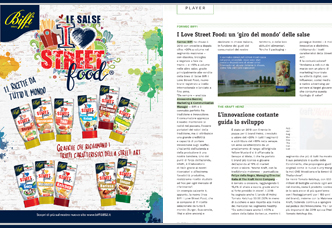 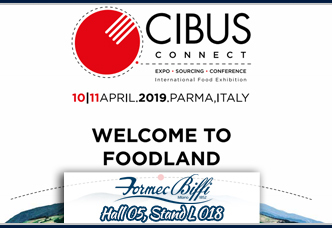 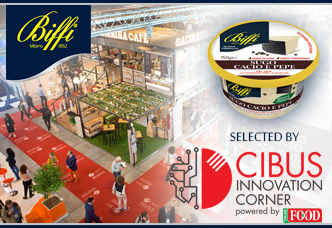 Biffi: the chilled ‘Cacio e Pepe’ sauce among the 100 most innovative products at Cibus Connect 2019!